A summer of love and deceit in 1960s New England. Abigail has everything she's meant to want: a handsome, successful husband, a beautiful baby daughter, and a house in the suburbs. Inside, however, she's in turmoil: awkward with her neighbors, exhausted by the demands of motherhood, a failure at domesticity. Her husband, Ted, doesn't feel the same pressure. His professional life is on the up when a chance encounter with single-girl Penny offers a glimpse of the life he might have had, had he not blindly followed convention. Captivated, he tells a lie and then another. Lie by lie, he constructs a double life, convinced he can keep his two worlds separate, but can he? 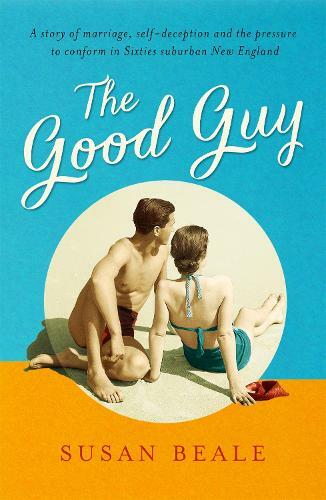 Brilliantly observed and deeply moving, The Good Guy proves that the worst lies are the ones we tell ourselves.